When it comes to glaucoma, it’s important to have a plan of attack. After all, untreated glaucoma will result in vision loss, and leads to eventual blindness. When it is diagnosed in the early stages, further vision loss is avoidable with glaucoma. It’s important to always have regular eye exams with your eye doctor. If you get a glaucoma diagnosis, the next step is treatment. The most important part of treatment is preserving vision and preventing further vision loss. 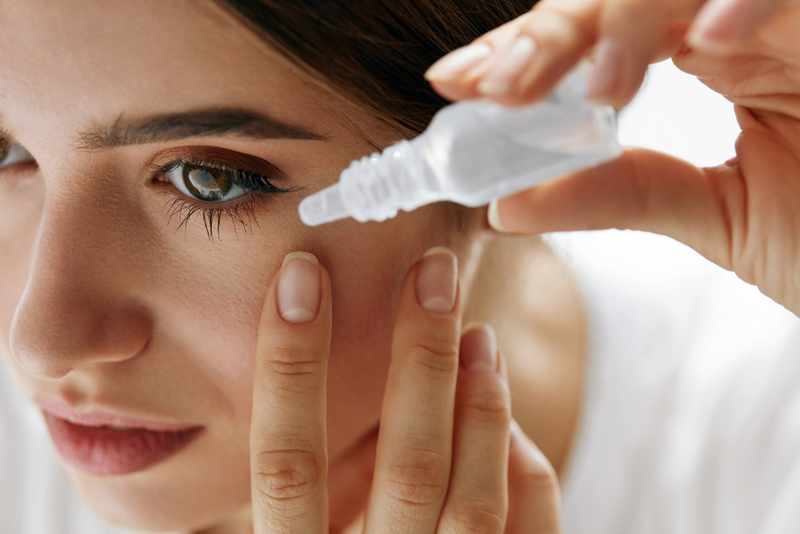 For early stages of glaucoma, your eye doctor will start you off with eye drops. These eye drops aim to lower intraocular pressure and stabilize it. The drops reduce the amount of fluid produced by the eye. For some patients, this is enough. Eye drops for glaucoma can adversely affect some patients with negative side effects. There are other oral medications you can try instead that work the same way eye drops do, with less side effects. If eye drops are not enough, or if your glaucoma is more advanced, you may undergo a laser procedure. The most common laser procedures for glaucoma are either a trabeculoplasty or an iridotomy. These procedures help excess fluid drain out of the eye. A trabeculoplasty is for patients with open-angle glaucoma. Your eye doctor uses a laser to improve the drainage angle of your eye. This helps make sure fluid is flowing properly out of the eye. By reducing the amount of fluid in the eye, intraocular pressure is also reduced. An iridotomy is only performed on patients with angle-closure glaucoma. Like a trabeculoplasty, a laser is used. Instead of improving the drainage angle, the laser creates a small hole in the iris of your eye. With this tiny hole, fluid in the eye can flow to the drainage angle as it should. 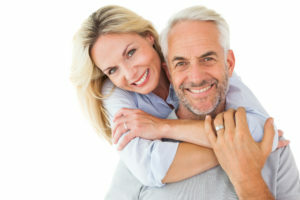 With proper treatment, patients can live a long life with glaucoma. There is currently no cure for glaucoma, so it is a chronic condition. It’s important to realize that glaucoma requires continuous treatment. If you stop taking medications prescribed, you could start experiencing more vision loss. The most common symptoms that patients have with glaucoma are blind spots in your vision. With severe glaucoma, these blind spots could take a significant amount of vision. If you have glaucoma, try to keep active! Though you cannot reverse the effects of glaucoma, a healthy body helps keep your eyes stable. This includes a diet that’s high in antioxidants like leafy greens or omega-3 fatty acids. Keep an eye on your caffeine intake, as it can increase your eye pressure. This is especially true if you drink coffee! In some cases, drinking coffee is good for you, but with glaucoma, it’s definitely not. For the sake of your eyes, it’s best to stop drinking all caffeine, including coffee if you have glaucoma. If you are starting a new exercise regimen, be aware. Some activities can actually increase your intraocular pressure. Make sure to talk to your eye doctor about what might be best for you and your needs. 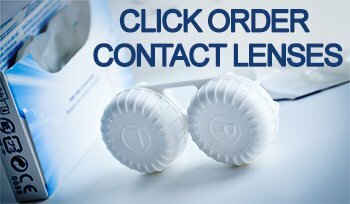 Concerned about your glaucoma diagnosis? Schedule an appointment with Associates in Ophthalmology in Livingston, NJ today! We can help you come up with a treatment plan that’s best for you and your needs.